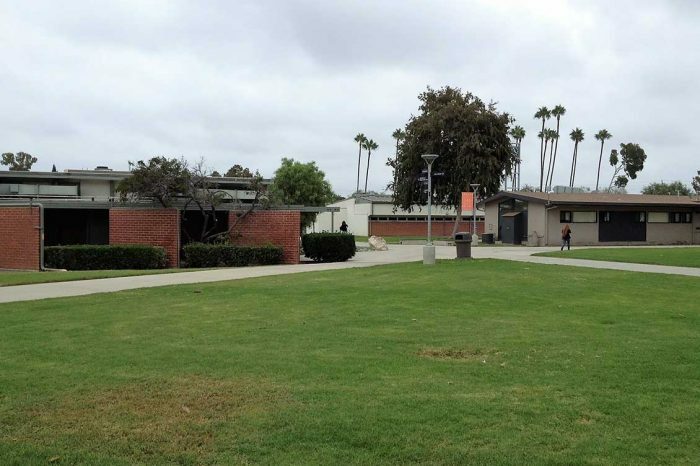 To address campus growth, improvements to existing buildings, and demolition of several historically significant structures, Coast Community College District (CCCD) undertook preparation of a new Facilities Master Plan EIR. The Vision 2020 Facilities Master Plan provides an analysis of the evolving student body and planning recommendations based on the college’s educational needs. CCCD needed to prepare a new Facilities Master Plan to address campus growth to include renovating buildings, demolishing historically significant structures designed by famed architect Richard Neutra, and adding facilities such as academic buildings, student campus housing, a parking structure, and a planetarium, Extensive public comment and outreach was received related to the growth anticipated and the planned demolition of the Neutra-designed structures. 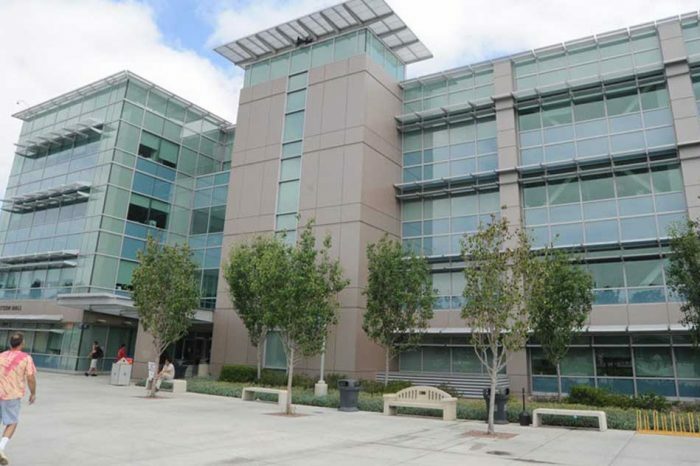 Our CEQA experts prepared an EIR for a comprehensive facilities master plan update. Due to public comment received during public review of the Draft EIR, the District chose to further evaluate traffic and historic resources, as well as associated preservation alternatives. We prepared a recirculated draft EIR, and public comment was greatly reduced on the recirculated draft EIR, with many members of the public applauding the District for the effort made in listening to their concerns and revising the project as a result. The project was approved.